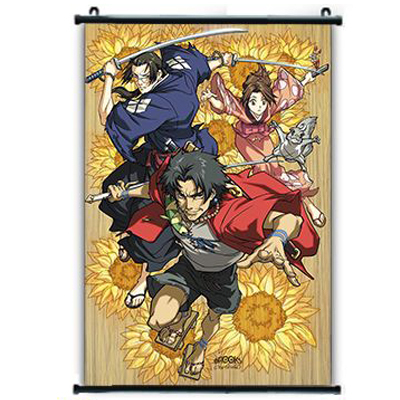 View cart “Samurai Champloo Sunflower Wall Scroll” has been added to your cart. I have a pen... I have a Death Note. UNH!  Death Note Pen!